Responses to the survey came from 760 organizations, 535 of which had recruited recent graduates from the higher education and further education sectors. 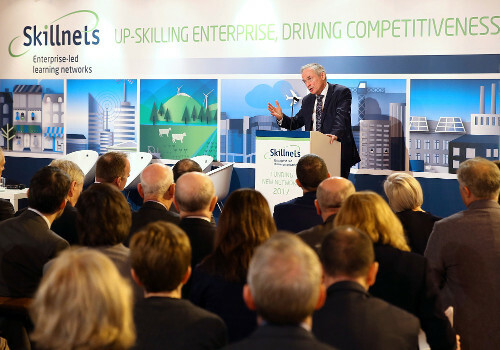 Launching the results of the survey, Minister McHugh said: “I am delighted to note the high level of satisfaction that employers express in graduates. First and foremost what this survey shows is that we have a very high caliber of graduate coming out of the third level. Lower rates of satisfaction were recorded for graduate attributes related to commercial awareness, entrepreneurship, and foreign languages. 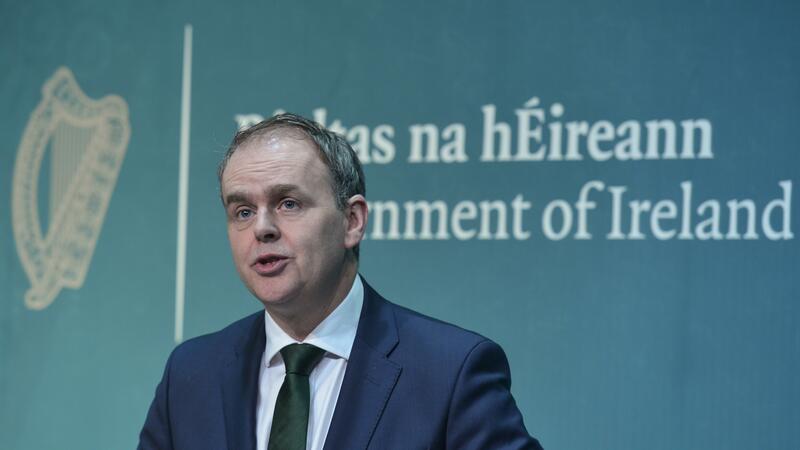 The Government has already put in place measures to address these areas including an increased focus on employer engagement through Regional Skills Fora, ongoing work on the Entrepreneurship Education Policy Statement and the implementation of Languages Connect, the Foreign Languages in Education Strategy which was published in December 2017. The survey was conducted by way of a CATI telephone survey, amongst a representative sample of enterprises/businesses, by way of a pre-agreed questionnaire designed for the project by the HEA, SOLAS and the Department of Education and Skills. Fieldwork for the survey was conducted by Behaviours and Attitudes for Fitzpatrick Associates in June and July 2018. 760 organizations completed the survey. A graduate is someone who has been recruited within the last 24 months and who have also completed their qualification within the last 24 months. The least positively rated aspects of both surveys are entrepreneurial skills and foreign language capability, although satisfaction with both aspects has improved.